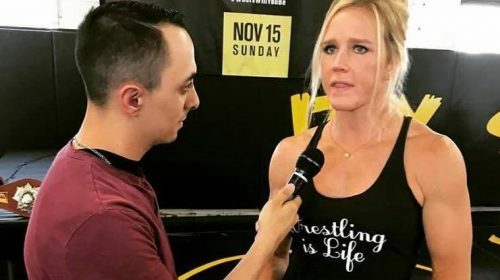 There is no shortage of fun lightweight matchups to make at the top of the division, and fans are reportedly getting a matchup that on paper promises to deliver violence. According to ESPN’s Brett Okamoto, the UFC is targeting a matchup between Justin Gaethje and Anthony Pettis scheduled for early 2019. Although the fight is being targeted, there is no current date or location set for the fight and it’s not an officially done deal as of yet, according to the report. Gaethje, the sixth ranked lightweight in the division is coming off a first-round knockout win over James Vick after dropping two consecutive losses. Since entering the UFC in 2017, Gaethje has established himself as one of the UFC’s most entertaining fighters who always comes ready for a war. 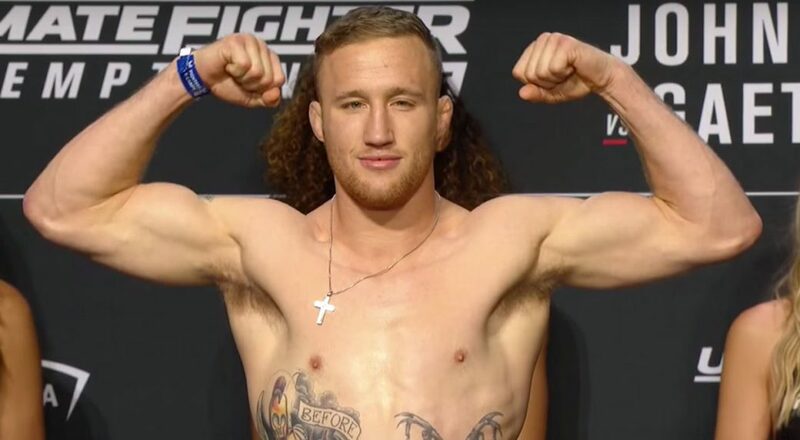 Entering the UFC with a 19-0 record and the former World Series Of Fighting (now PFL) champion, Gaethje has gone 2-2 in the UFC with losses coming to Eddie Alvarez and Dustin Poirier. Despite having a .500 record, Gaethje finds himself inside the Top-10 of the division’s rankings and another win would likely put him in the Top-5. Pettis, the seventh ranked lightweight and former champion is coming off a loss to Tony Ferguson at UFC 229 back in October but a fight against Gaethje could give him the opportunity to bounce back, after his corner had to call the fight due to a hand injury against Ferguson. Since returning to the lightweight division after a brief run at featherweight, Pettis is 2-2 with wins over Jim Miller and Michael Chiesa. The matchup between Gaethje and Pettis will surely bring violence and entertainment, but there’s also a likely jump into the top-5 of a very deep lightweight division. While this fight wouldn’t be considered a title eliminator, there are plenty of possible big fight matchups with other top lightweights including Dustin Poirier, Kevin Lee, and maybe even the returning Donald Cerrone.